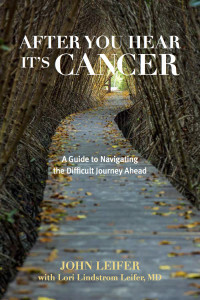 Today at 11:00AM Eastern, join patient advocate John Leifer as he discusses his new book, AFTER YOU HEAR IT’S CANCER: A Guide to Navigating the Difficult Journey Ahead (Rowman & Littlefield hardcover, August 2015, $36.00), with radio host Randi Fine on Blog Talk Radio‘s “A Fine Time for Healing” show. 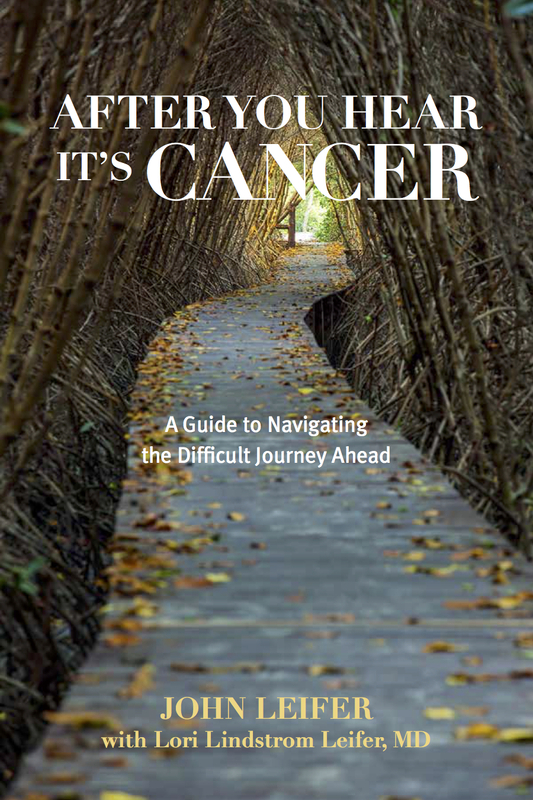 John will answer listeners questions regarding cancer care and provide an empathic but practical view of how to move forward when you are paralyzed with fear. If you’d like to join in on the discussion, call this number between 11-11:30AM Eastern: 424-220-1801. 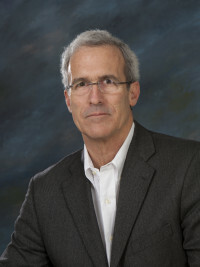 You can listen to John’s interview here: A Fine Time for Healing.